Former NBA player Charles Barkley looks on prior to the 2016 NCAA Men’s Final Four National Championship game on April 4, 2016, in Houston. 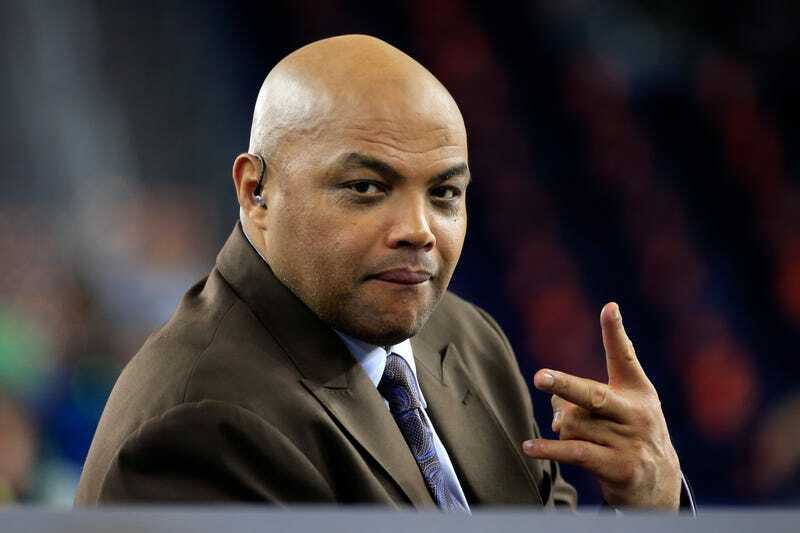 About a year and a half after brash sports pundit and NBA legend Charles Barkley gave Morehouse College $1 million in support the school’s new sports and journalism program, he is doing the same for two other HBCUs. Barkley announced on Giving Tuesday that he is donating $1 million to Alabama A&M University in Huntsville, Ala., and $1 million to Clark-Atlanta University in Atlanta. “This is a transformational gift to the institution and a true measure of Mr. Barkley’s commitment to advancing educational opportunities,” said Alabama A&M president Andrew Hugine Jr. The pledge marks the largest individual gift to Alabama A&M in the university’s 141-year history. Chuck, you may have stuffed your foot in your mouth plenty over the years, but it certainly has never prevented you from opening up your pockets. And for that you deserve a salute.